Create the perfect cup every time. Take the next step in your pursuit of the perfect cup with a drip machine that brews into a cone-shaped filter for better extraction and offers you control over the strength of your coffee. 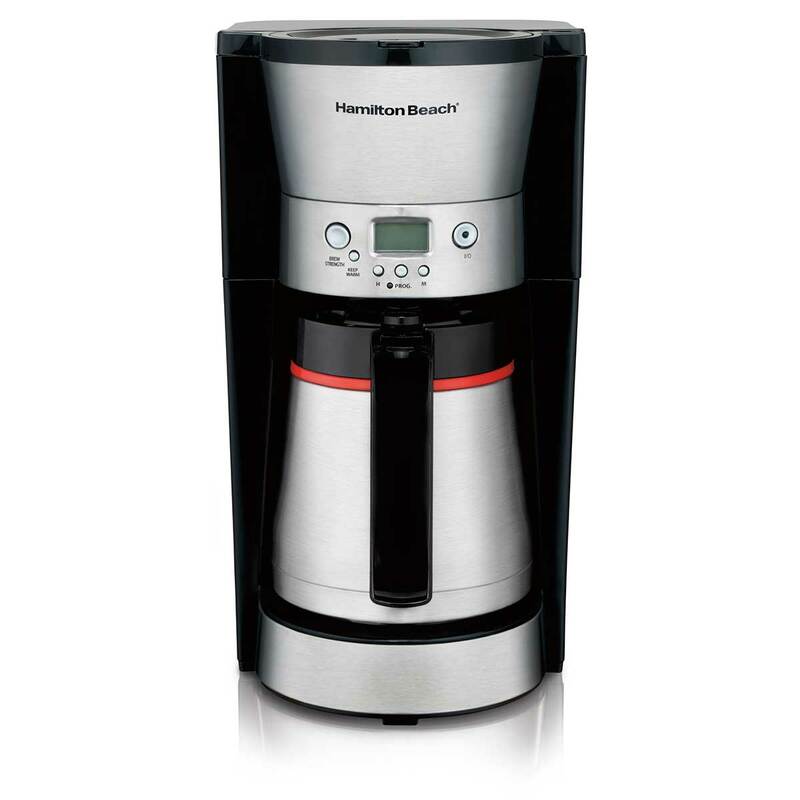 The Hamilton Beach Programmable Thermal Coffee Maker knows how to make the most of your favorite ground coffee, including the ability to wake up to a hot pot of coffee that’s easy to pour. With a double-wall thermal carafe, your coffee will stay warmer and fresher longer, so you can take your time savoring each cup. 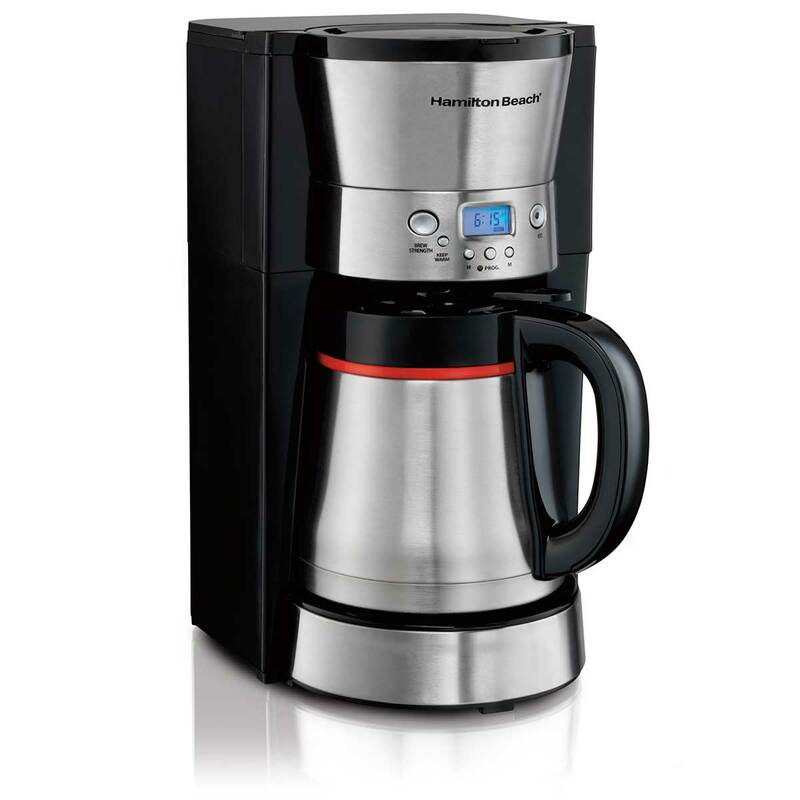 If you’re dedicated to great-tasting coffee, this is the coffee maker for you. Get your preferred brew flavor with three brewing options. Whether you prefer a bright breakfast blend or a dark roast, the Thermal Coffee Maker offers you the choice of regular, bold and robust brewing strengths. 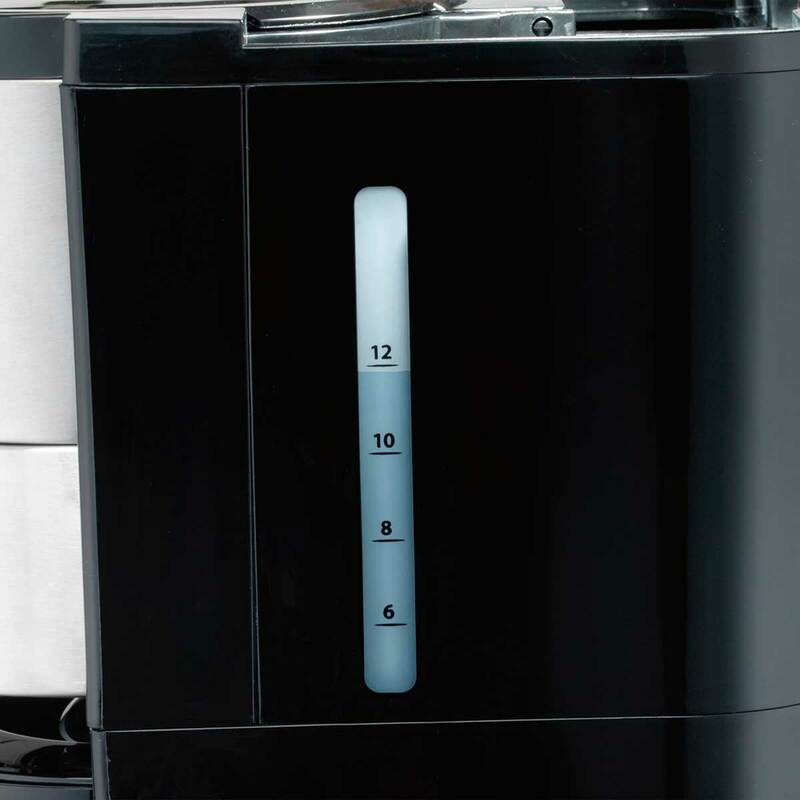 Keep your coffee hot and fresh for longer with the thermal, double-wall 10 cup carafe. Get a smooth pour on every cup with the thumb-activated lid and sturdy handle. 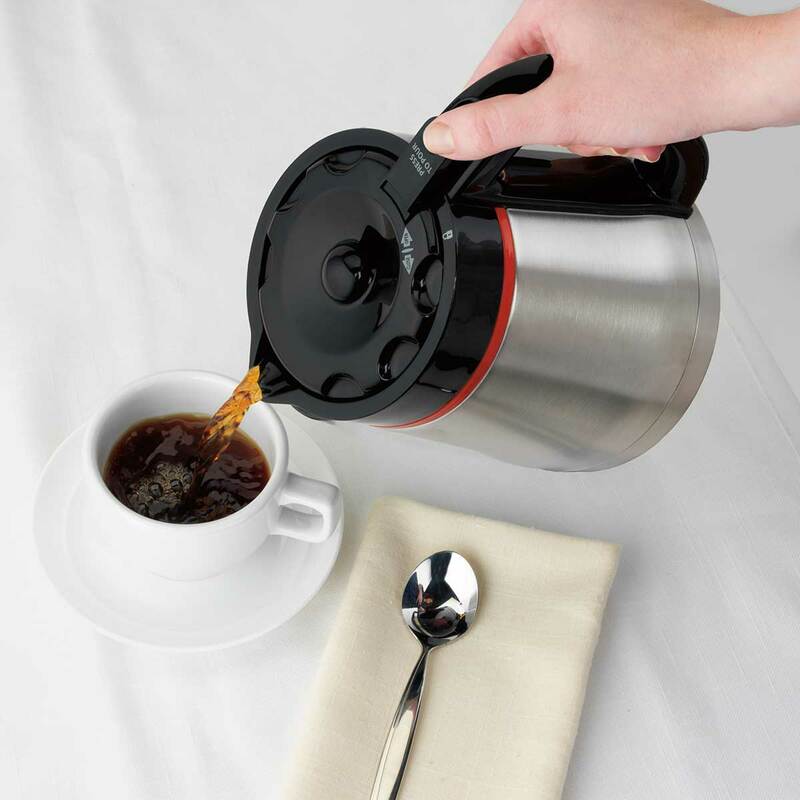 Auto pause & serve lets you grab a cup during the brewing process without any dripping. Torani® Skinny Vanilla Coffee "Latte"